OPPO’s A5 got dual camera lens to consist of 13 MP + 2 MP where 13 MP lens is capable to autofocus objects while secondary camera is only capable to measure the depth of the image. 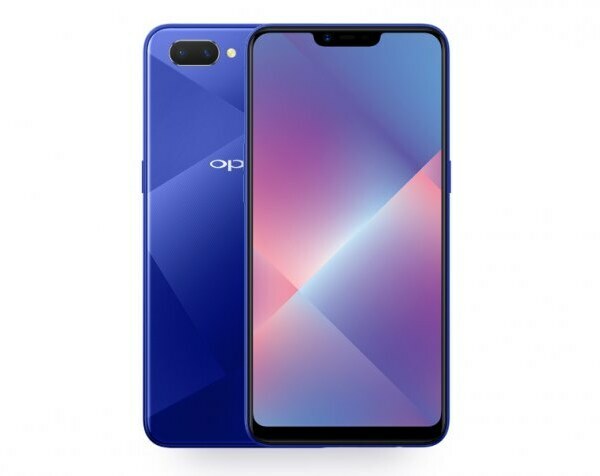 OPPO pointed A5 towards the new heights but sometime to reach some place in the market you have to sacrifice a lot and this what this brand did with it a phone. OPPOenhanced the camera section of its upcoming phone A5 but with that, they reduced the resolution of the screen. The hardware of the phone is also changed and now Qualcomm Snapdragon 450 chipset is hired to run A5 instead of MediaTek which was previously used in its elder sibling. 1.8 GHz will be the clock speed of an octa-core processor. 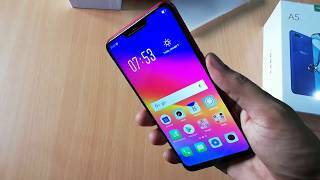 Adreno 506 is going to bring the enhanced graphical performance in A5 while for the multi-tasking 4 GB RAM of this phone has the responsibility. 64 GB of the built-in storage is selected instead of 128 GB used in the previous phone where A5 also has a dedicated SD card slot which is capable to expand the internal storage up to 256 GB.